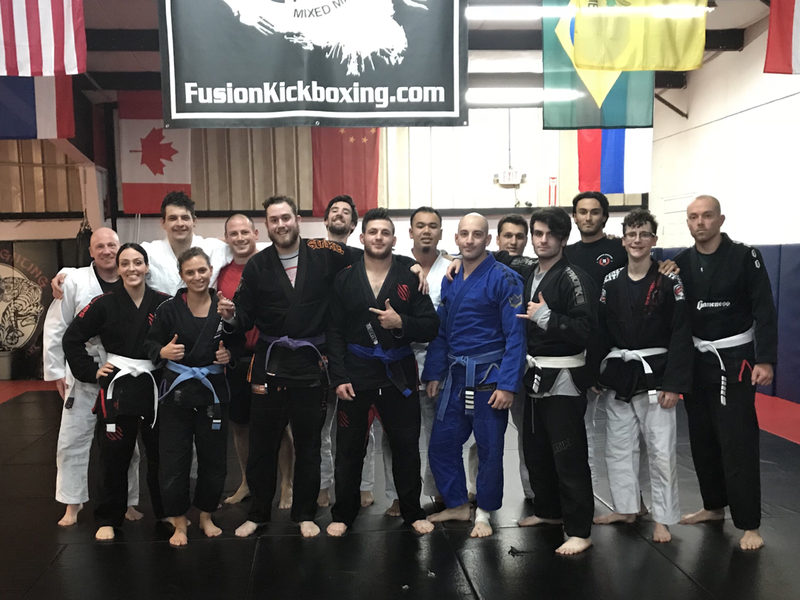 Fusion Brazilian Jiu Jitsu is the premiere BJJ & MMA Academy Long Island. Get in-shape, learn real self-defense & change your life with the North Shore's first & largest Mixed Martial Arts Academy. Hi, my name is Joe Funaro & I'm the Head Jiujitsu coach at Fusion MMA & Kickboxing in Port Jefferson station, NY! In 2008 I took a HUGE risk and opened up a Brazilian Jiu Jitsu & MMA Academy on the North Shore of Suffolk County... my dream was to share the art of BJJ with as many people as possible - and it paid off. Today, I am helping change the lives of local residents just like you. 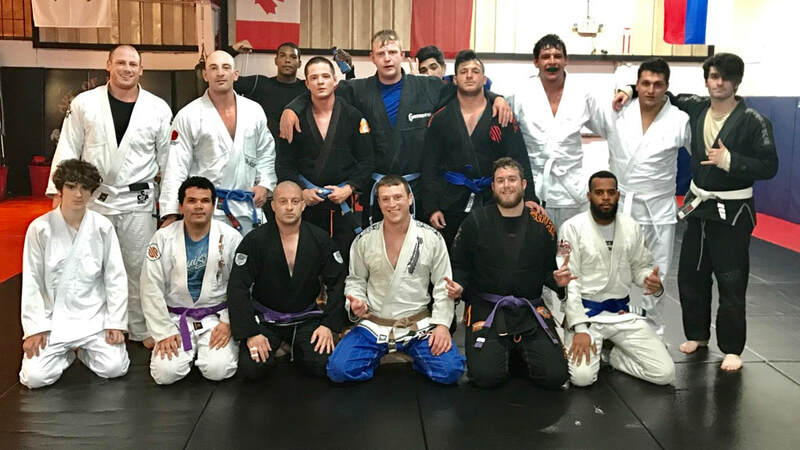 Whether you want to get in-shape, learn valuable self-defense skills (that really work) or just learn a fun, new sport, BJJ is for you. If you haven't heard - Brazilian Jiu Jitsu is the worlds most effective martial art. I'm not even kidding or bragging... it's been proven countless times in the early days if the UFC, Pride and other MMA events from around the world. 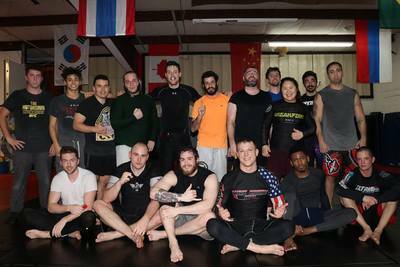 Located in Port Jefferson Station, NY we are the area's largest and longest running MMA Academy. Serving the Suffolk County community for over 10 years with world class instruction. Try a Free Intro Class and see what Fusion can do for you!